Bids amounting to more than $100,000 have been placed during the first week of the Super Drought Relief auction. The Supercars community has donated a vast array of items, going under the hammer to help raise funds for the nation's in-need farmers. Running online via Lloyds Auctions, proceeds will go to Burrumbuttock Hay Runners, which supplies and transports hay and essential living items to farmers. 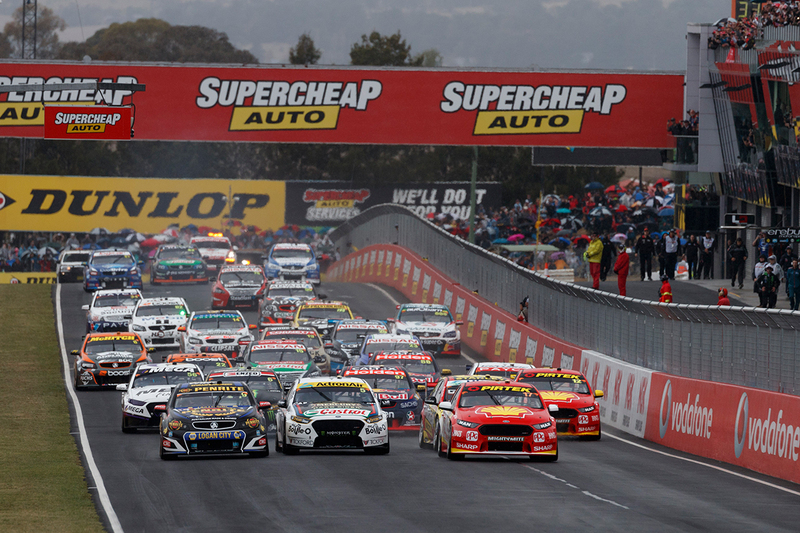 Bidding opened last Friday afternoon, and runs for another fortnight to October 5, the Friday of the Supercheap Bathurst Auto 1000. A new Ford Ranger XLT 4x4 Dual Cab, donated by Ford, currently leads the way with a top bid of $42,750 at the time of publishing. That is followed by two Virgin Australia return business class flights to Los Angeles or Hong Kong on $9,000, and an exclusive Triple Eight experience at the Coates Hire Newcastle 500 on $7,300. 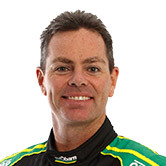 Craig Lowndes' racesuit, gloves and boots from next month's Great Race, his last as a full-time Supercars driver, has reached $6,550 so far. The rare chance to wave Lowndes and the field away at the start of the Bathurst classic sits at $2,802. A hotlap in Ford's new Supercars Mustang at next year's Adelaide 500, the weekend of its race debut, is also attracting strong interest at $4,800. 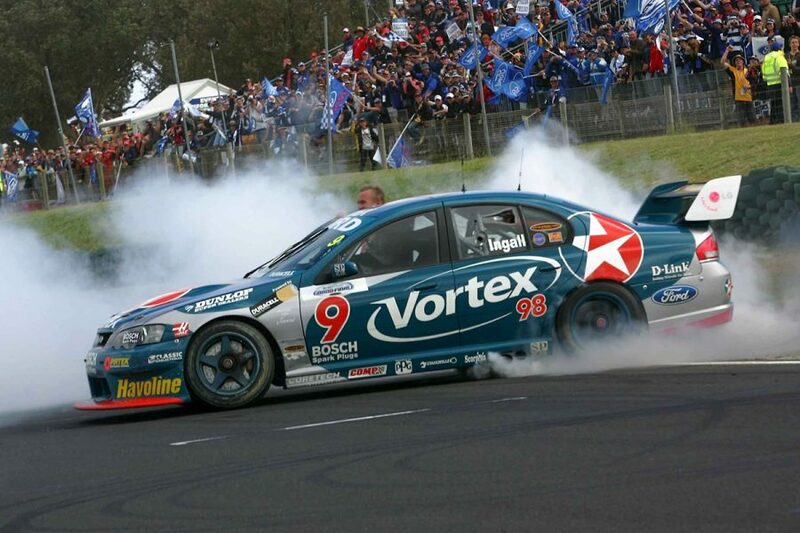 Added since the original announcement is a signed Russell Ingall bonnet from his 2005 Supercars Championship win, currently up to $2,917. 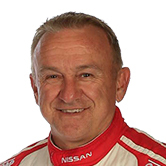 "I have had this in storage with other memorabilia for the past 13 years and is a prized possession considering I was runner up four times in the Supercar Championship before finally getting the top prize," Ingall said. "I thought this was something I would always keep but I think there is now other people that could benefit more from its sale. "I will also include a genuine team shirt worn in the following year bearing the Number 1." Other lots include tickets to Supercars' end-of-season Gala, signed Shell V-Power Racing gold rims from its Sandown retro livery and the ultimate Vodafone Gold Coast 600 package. Sporting memorabilia and experiences spans legendary Socceroo Tim Cahill, rugby league's NSW State of Origin team and the NRL Roosters, the Big Bash League Sydney Sixers and a Mike Tyson boxing glove. More items will be added over the coming fortnight, as Bathurst approaches.